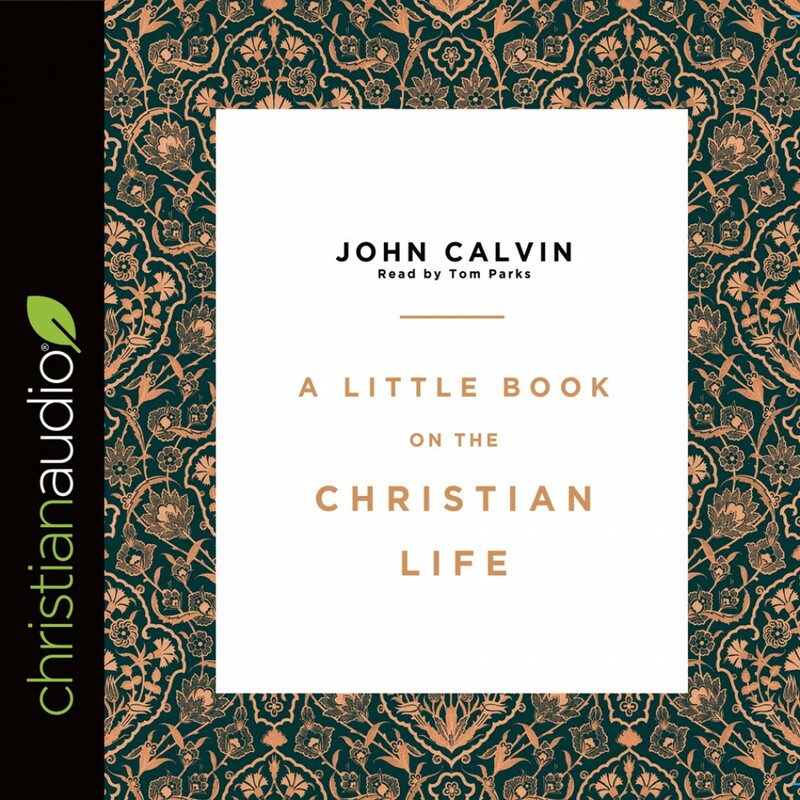 A Little Book on the Christian Life | John Calvin | Audiobook Download - Christian audiobooks. Try us free. For centuries, Christians of all ages have turned to this book to help guide them in their journey as they follow Christ. This book is one of the great classics of the Christian faith, calling believers to pursue holiness and endure su ering as they rest in Christ alone. In this new translation, Aaron Denlinger and Burk Parsons capture John Calvin’s biblical faithfulness, theological integrity, and pastor’s heart.